We offer flexible 'do-it-yourself' storage solutions at sensible prices with no long term commitment. You can store for as long as you want and only need to give seven days notice to vacate. Easy Store Self Storage units are clean, dry and secure. Business stock, archives, tools, equipment etc. 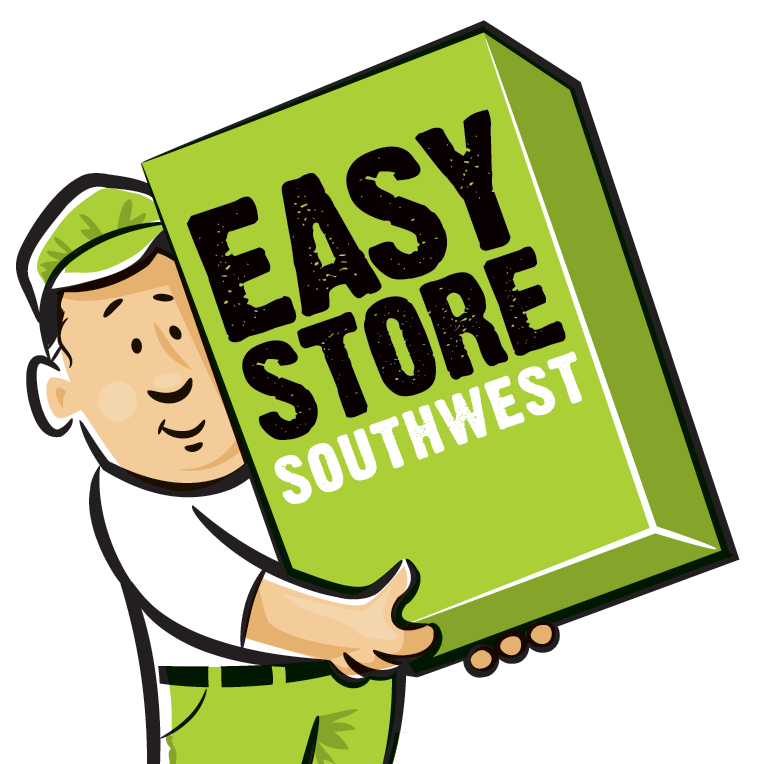 Easy Store Southwest is a family run business based in Taunton. We always place the interests of our customers firmly at the heart of everything we do. Why use Easy Store Southwest? ... It's simple, we're the answer to your self storage needs. we're a local company with the well-being of the Southwest economy at heart, charging reasonable rates in an easily accessible location. Our storage units range from the size of a broom cupboard to units large enough to fit the contents of a family house. Units can be rented on a short term basis or for the long term, which may be more suitable if you are downsizing or need space for business stock. At Easy Store Southwest we pride ourselves on offering a secure and professional storage facility. We are so confident of our prices and services, that we offer a price match guarantee and storage special offers to our customers.